3> Why choose our UHP Ultra-High Pure Ammonia? 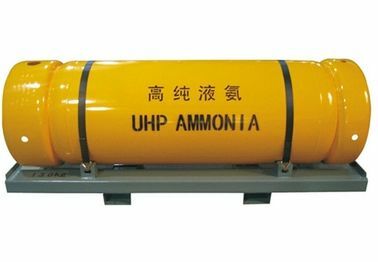 4> What are the Advantages of UHP Ultra-High Pure Ammonia? 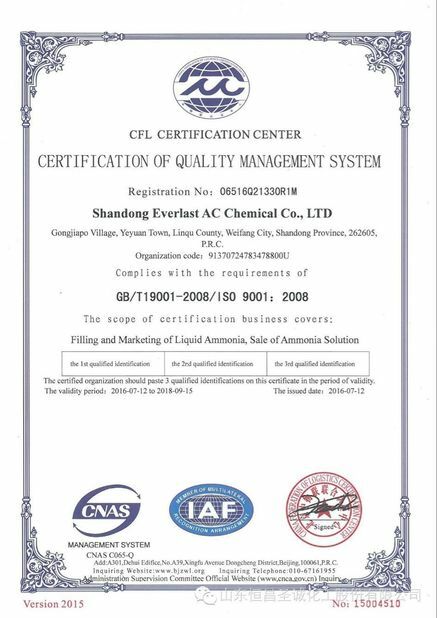 Ultra high purity ammonia (white ammonia as trademark), its purity over 99.99996% (6.6), the purity of target 99.99999 + % (+ 7.0), in order to satisfy the semiconductor and such as 300 mm other growth markets such as semiconductor and flat panel display and purity of predictive value. 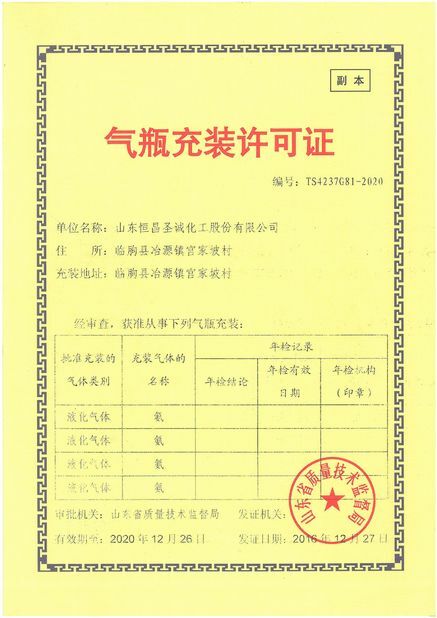 It is mainly used in light-emitting diodes, lasers and laser diodes, photodiodes, high-power semiconductor transistors and new customers in integrated circuits. The high purity of ammonia can increase the luminescence intensity of the diode, reduce the cost of use, work longer, and save energy and efficiency.